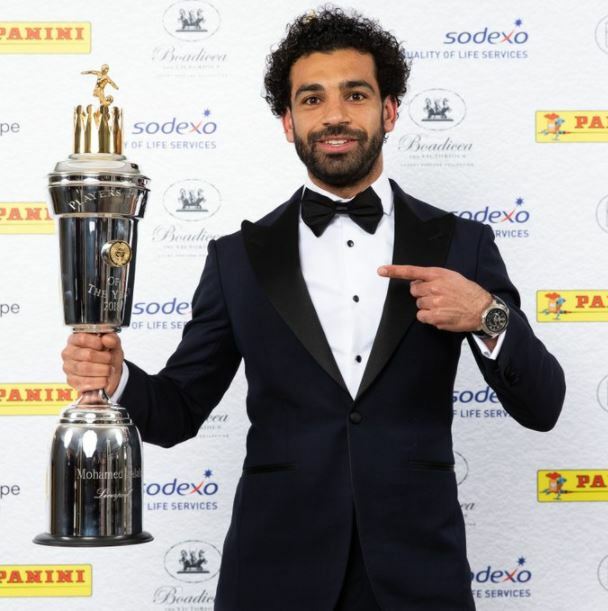 #PFA Awards: Mohamed Salah picks up men’s player of the year – Royal Times of Nigeria. Egyptian and Liverpool forward, Mohamed Salah Ghaly has won the PFA Player of the Year prize. Mohamed Salah has scooped the award ahead of Kevin De Bruyne, David Silva, David De Gea and Harry Kane. Salah hopes to win the Champions League with Liverpool.